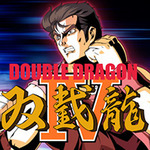 The next entry in the side-scrolling action game series Double Dragon is here! 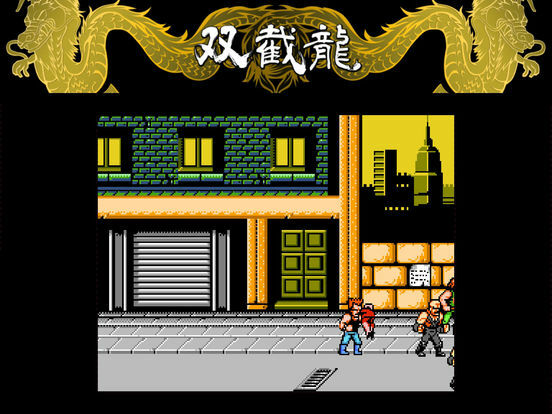 The story picks up after the elimination of the Black Warriors in Double Dragon II! 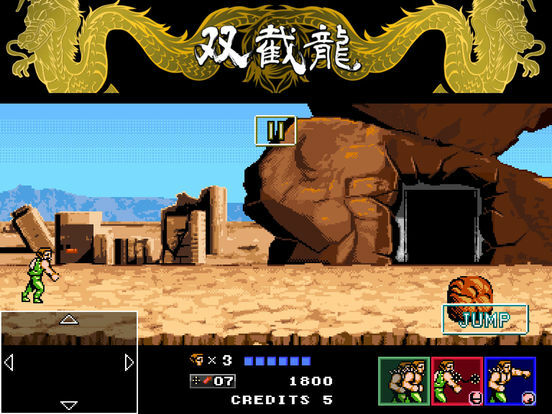 Experience all-new exhilarating action with the original old-school graphics! Use the art of Sou-Setsu-Ken to rescue the kidnapped Marian! 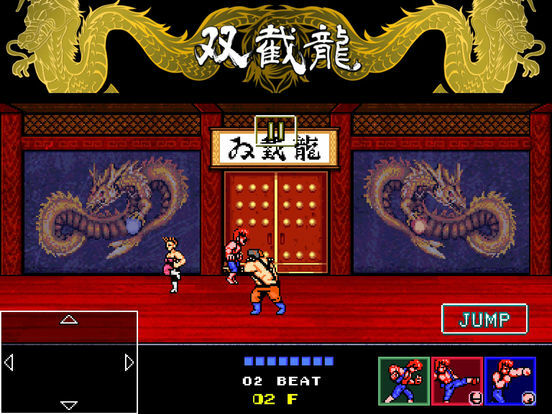 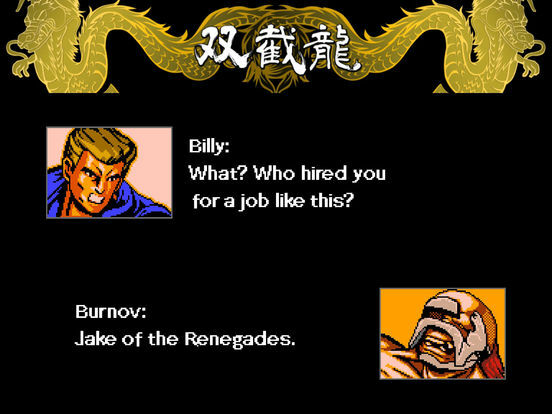 Plus, new enemy characters including ninjas, karate masters, and sumo wrestlers, none of which have been seen in Double Dragon before!